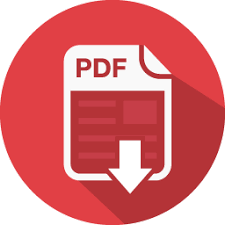 Piezoelectric Pump, Piezolelectric Micropump Manufacture - PiezoData Inc.
PiezoData provides the smallest and cost-effective Piezoelectric pump to meet the ever-changing demands in the precision tiny volume pumping and dosing applications. 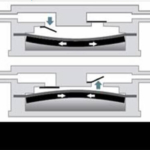 In the past 10years, PiezoData Inc.has set up a team focusing on piezoelectric applications for micro piezoelectric pump research, development, and manufacturing. 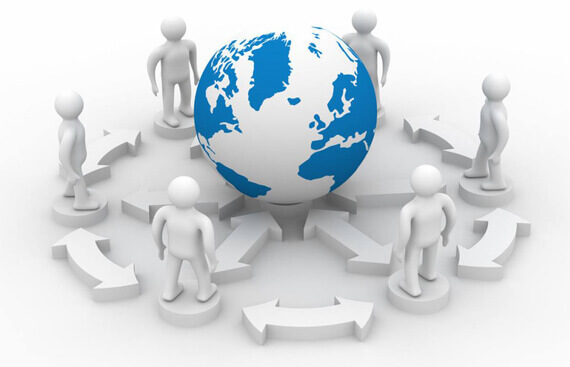 And PiezoData Inc. has achieved a lot in this process area. We can provide you with customized, precise pumping and dosing solution for your specific requirements. Our piezoelectric pump is a type of piezoelectric diaphragm pump. 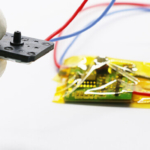 The piezoelectric pump weighs only 2-gram net. It is self-priming, and the suction pressure is ﹥20Mbar. 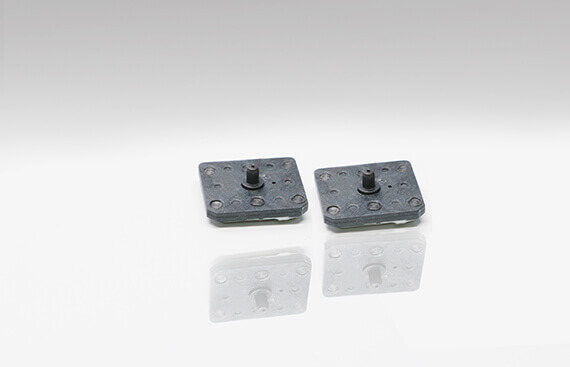 The piezoelectric pump operating temperature ranges from -10℃ to-75℃ and you will be rest assured using our micro piezoelectric pump because it is very reliable with a work time of 5000-hours above. Why Choose Piezoelectric Pump from PiezoData Inc.
Our piezoelectric pump has two types of evaluation controllers:PSSX and PSSC fulfill your different applications in your production. 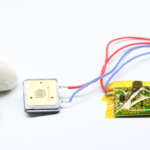 If you are in need of the tiny precision amount of liquid per pumping cycle and it is a space-conscious built-in application, a micro piezoelectric pump is a perfect choice. 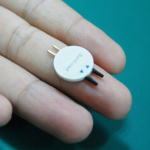 Our piezoelectric pump can transport a very small dose of 0~20ml/min. 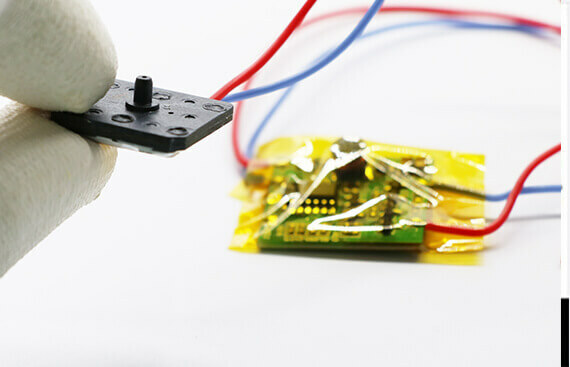 In this regard, our piezoelectric pump surpasses other types of micropumps. PiezoData Inc. piezoelectric pump has a very low power consumption varying from 0~70mW depending on the load. 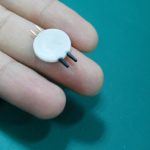 It will be possible for you to use 2xAA battery to run this low duty cycle micro piezoelectric pump. You can easily control the piezoelectric pump flow rate by adjusting the controller voltage and frequency. Our micro piezoelectric pump can transport most alcohols, aldehydes, water, gases, and organic low-viscosity fluids. 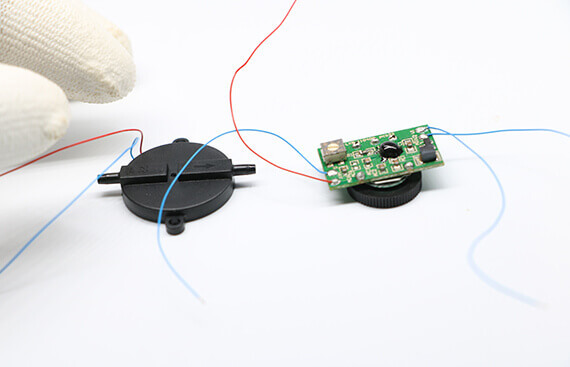 The piezoelectric pump is completely free of electromagnetic noise. So it will be the most suitable for your applications like LED liquid cooling, water(Liquid)-based cooler, etc. 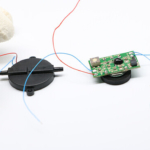 By using the piezoelectric pump in your product, you will dramatically transform your product in the ever-changing market and make it stand out from the competitors. Address: Room2513, HuiYan Mansion ,Science and Education Town, WuJing, ChangZhou, JiangSu, China.